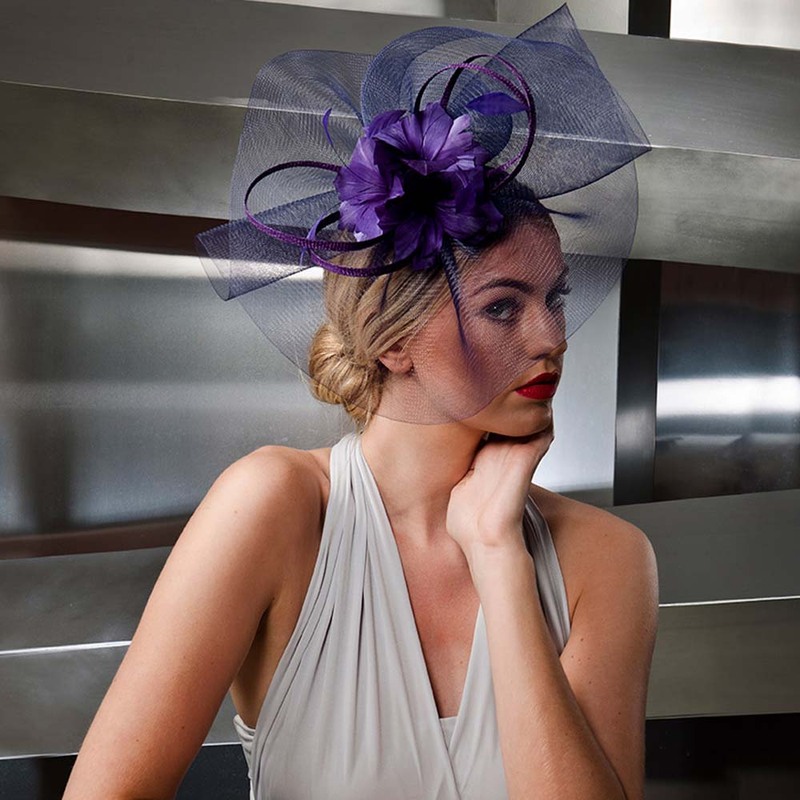 J.Bees millinery is one of the UK’s leading independent contemporary millinery brands. 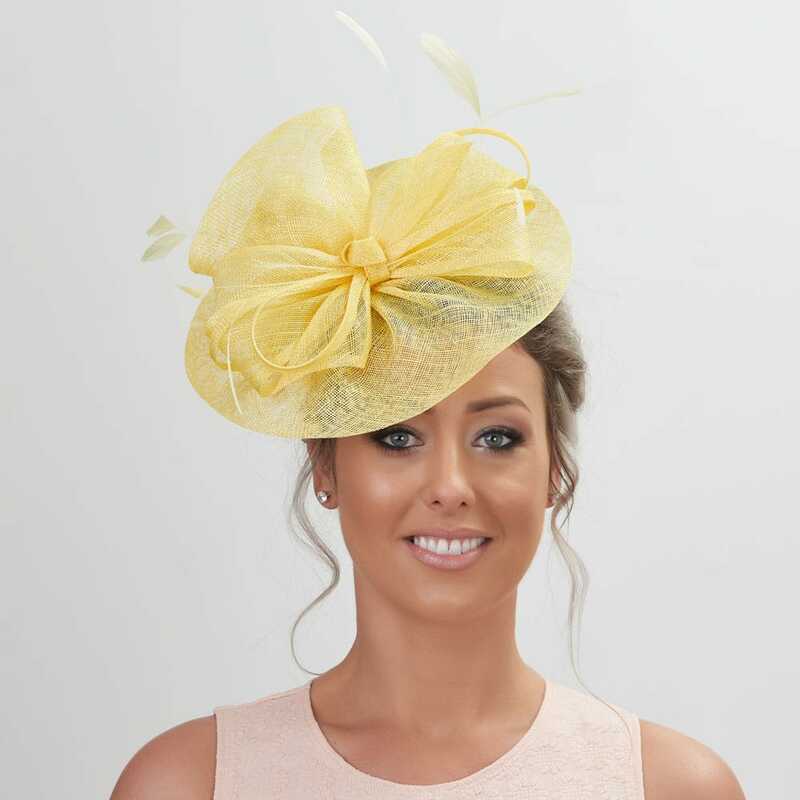 They are a family run business with over 40 years experience in the millinery trade. 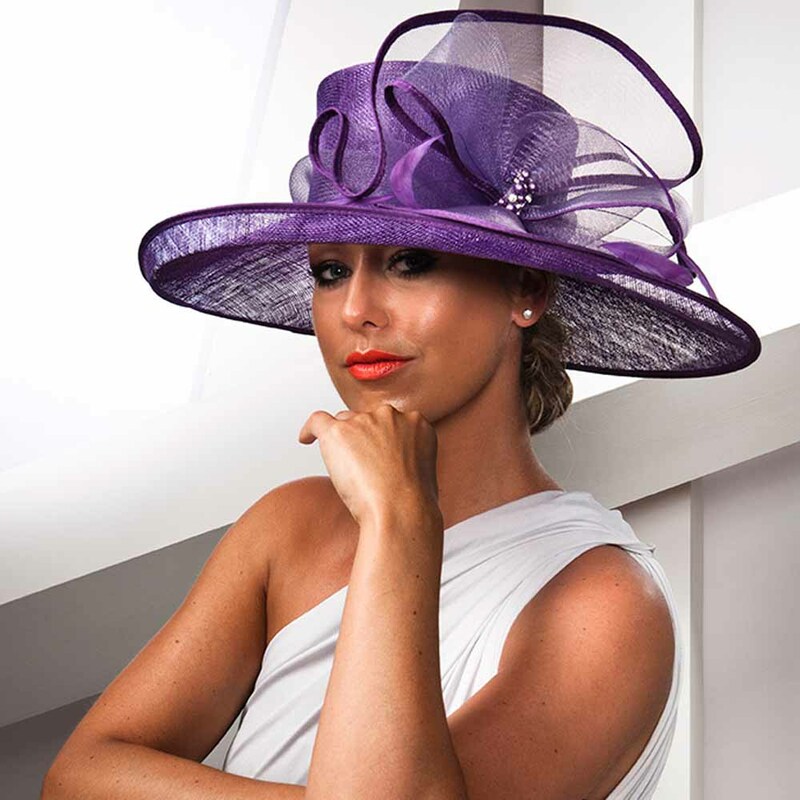 J.Bees offer superb quality millinery, at fantastic prices; they like to say ‘beautiful millinery with a difference’. 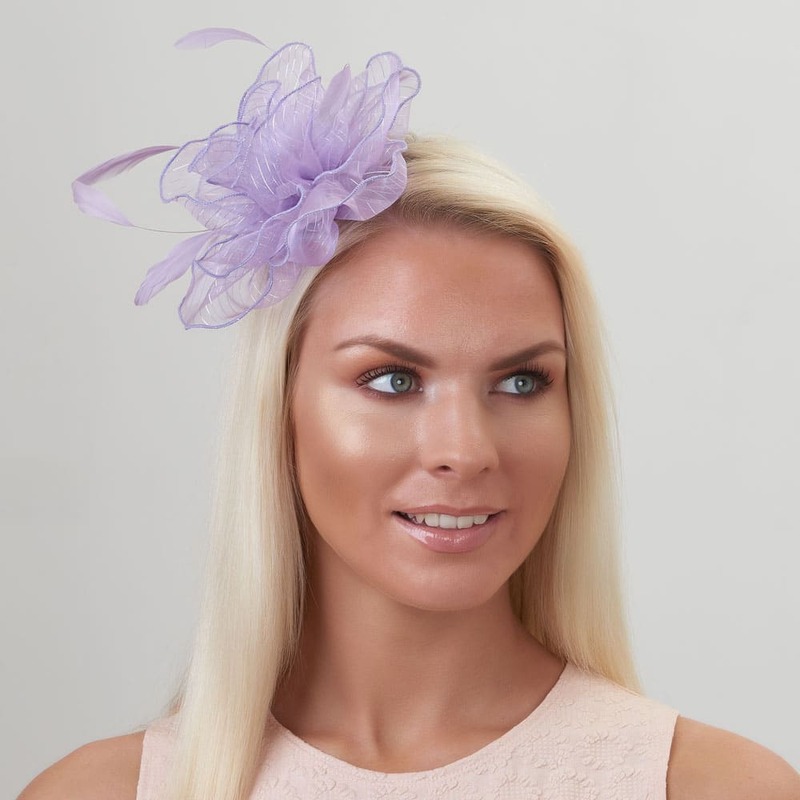 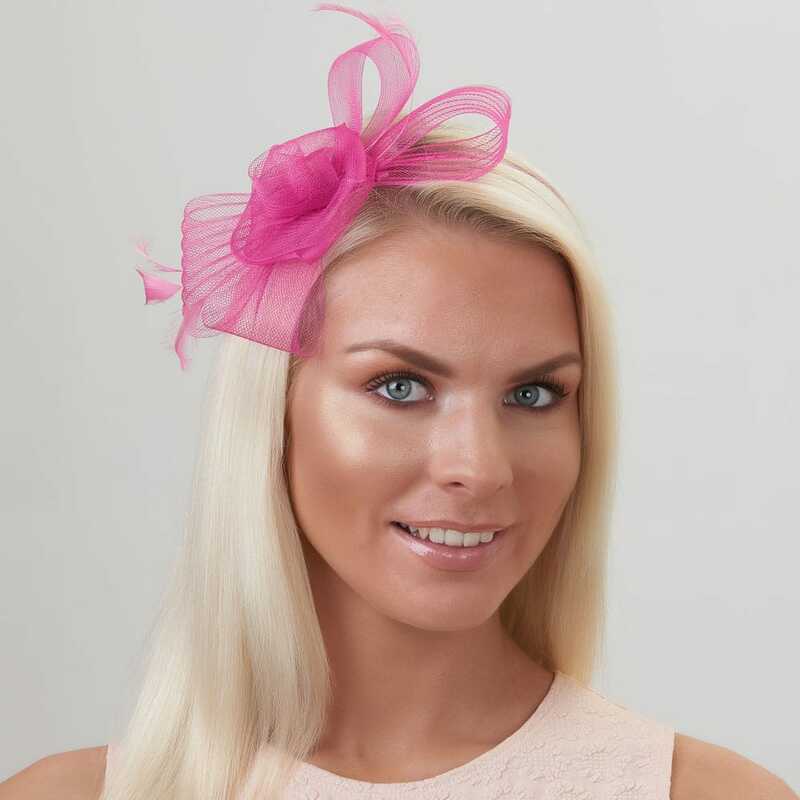 Their collections are a comprehensive range of hats and fascinator’s to suit all tastes and requirements, with a colour range offering all the classic and contemporary colours of the season. 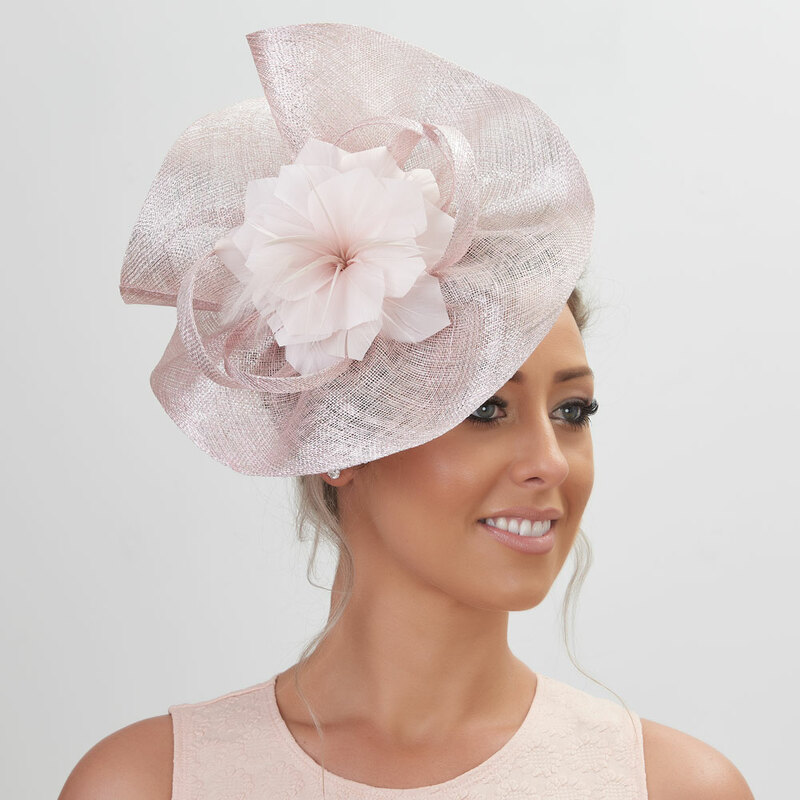 They pride themselves on attention to detail and the quality of their products throughout all ranges. 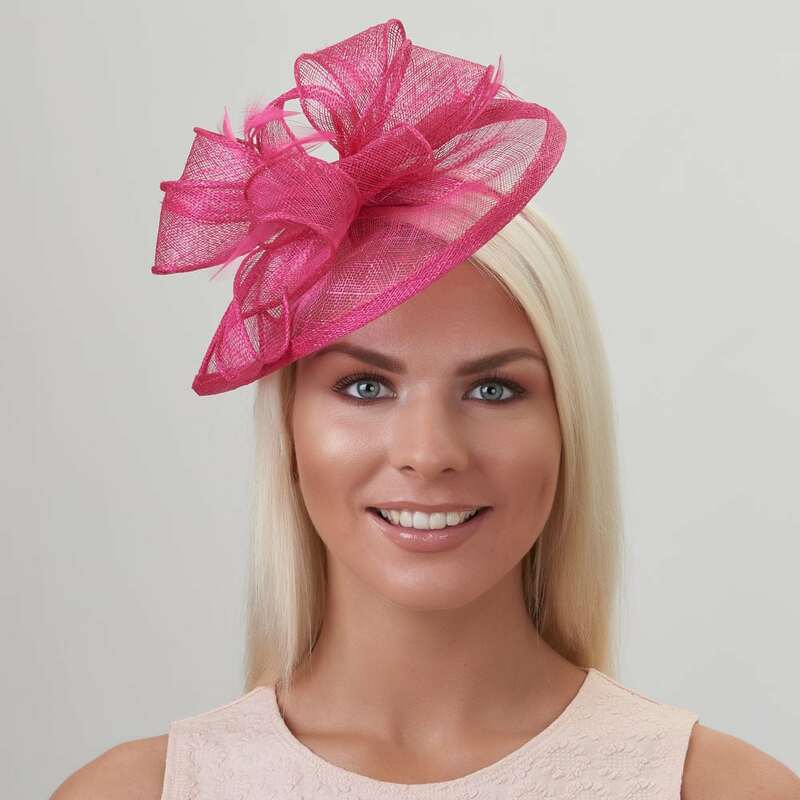 In the world of millinery, they are fashion leaders not followers and pay close attention to the latest trends whilst always keeping ‘real women’ in mind.